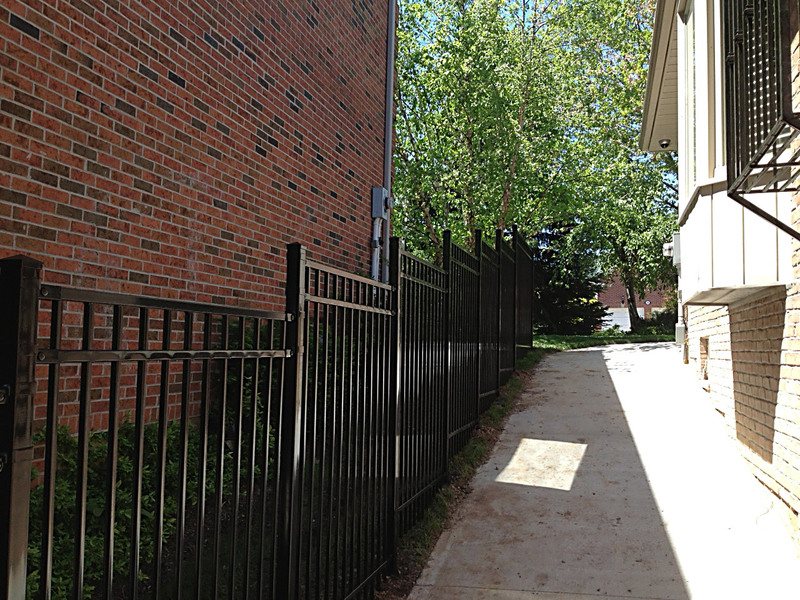 We are currently starting new installs sometime in June with our current schedule. We are booking up fast. Please note we do not do just new post hole digging only jobs. 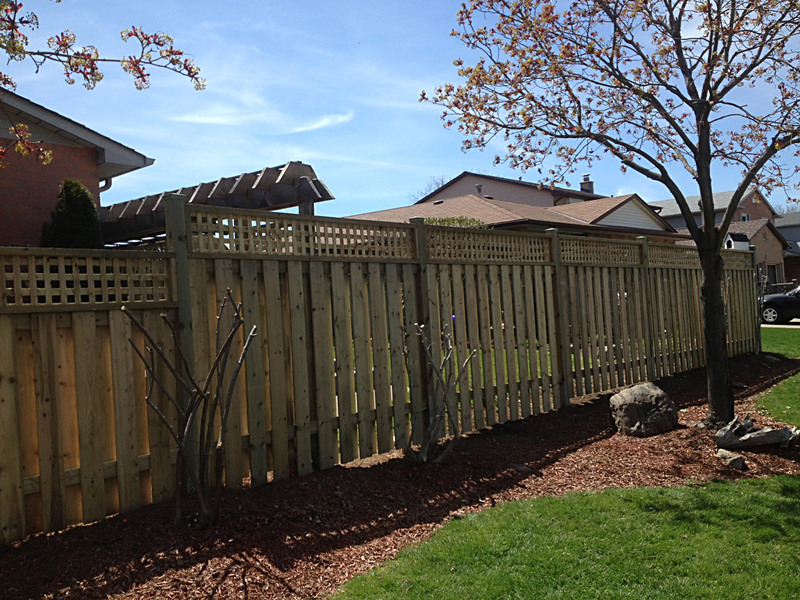 The Fence Guy was started in Hamilton, Ontario with its mission to build a company around hard working, honest and reliable builders to offer the greater Hamilton area high quality fencing services. 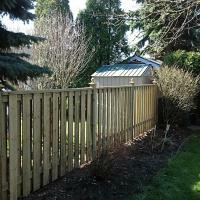 With over 15 years of experience in the industry, our fence work is of the highest quality. 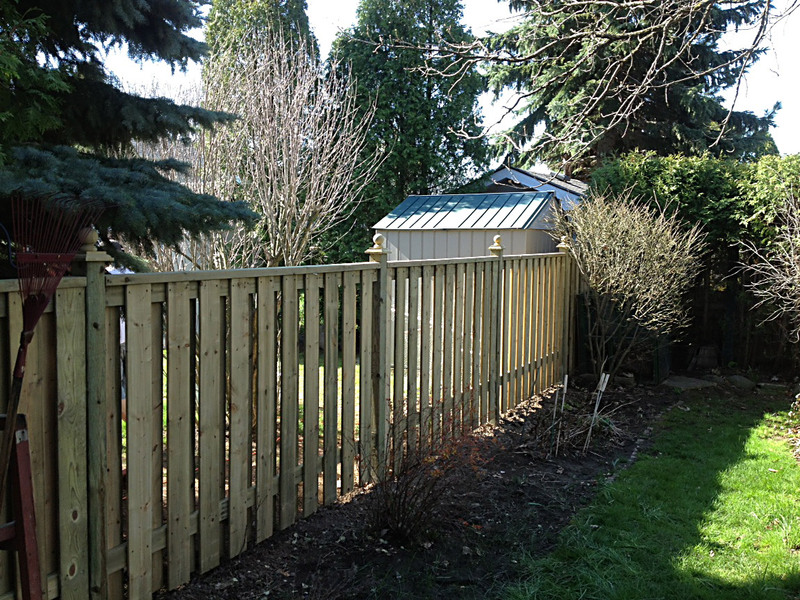 We strive to assure each and every one of our customers is more than satisfied with our work when the job is done. 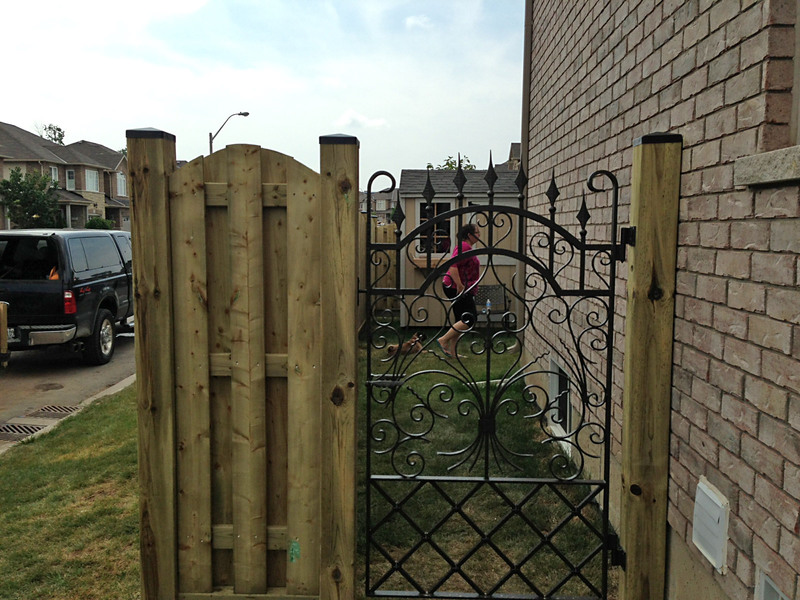 We’re always competitive when it comes to price, but we focus on customer service and satisfaction. Customer service is our brand. I highly recommend Mike and his crew. They were always professional, quick and trustworthy. 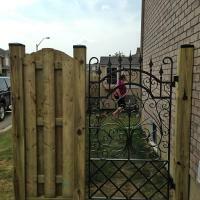 Not to mention fair priced for quality workmanship! What was really important for me that all the deadlines were followed as planned, the materials, and the quality of work was exactly as promised. 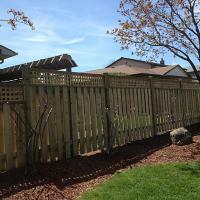 My backyard fence looks great and I would not hesitate to recommend them. 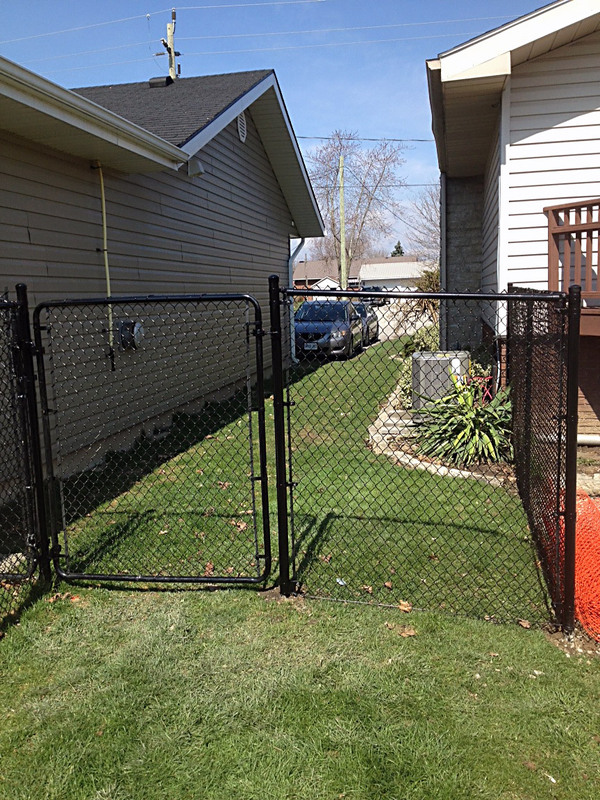 Based in Hamilton, Ontario The Fence Guy has been serving surrounding cities such as Dundas, Stoney Creek, Burlington, Ancaster & Dunnville with high quality fencing services. 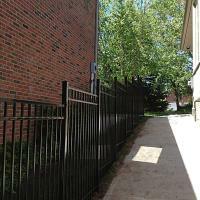 While our prices are very competitive, our brand is based on customer service and satisfaction. 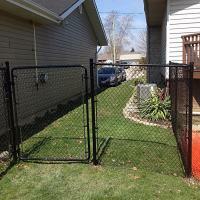 Our reputation means everything to us and has helped us grow thanks to our satisfied customers.